Spotlight’s team of Family Support Workers support families cope with what life throws at them. We support parents cope, help to develop confidence and self esteem of parents. When life becomes a little overwhelming our team come alongside parents and become a listening ear, an extra pair of hands, a helper around the home, whether that be help with shopping, or help declutter homes or help with housework, or to take a child or children to the park to give the parents a little bit of respite with the point that they know their children are safe and are not getting into trouble outside of the home. We also provide group support sessions, food/clothes and baby equipment for families in need. 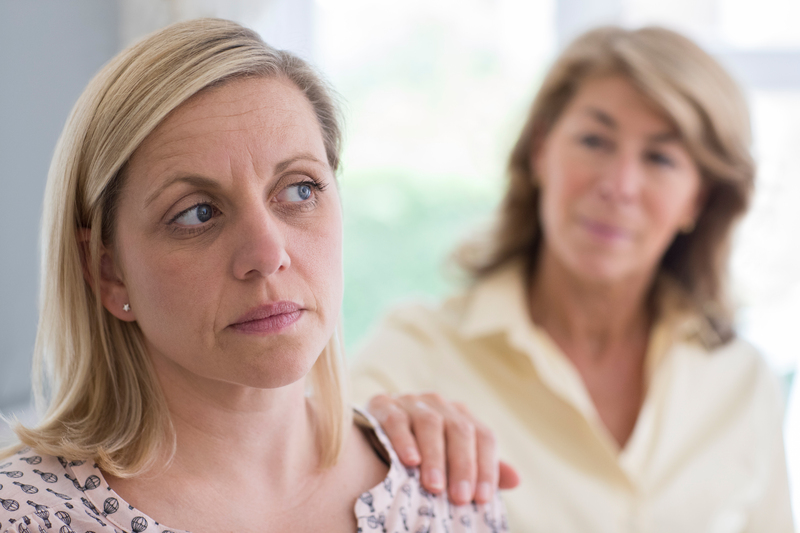 We support parents with mental health issues or physical disabilities, long term medical conditions or terminal illnesses, parents with drug/alcohol dependency, parents with children with additional needs, parents with children and young people with challenging behaviours, parents with multiple births or postnatal depression, or parents who have experienced loss or separation. With a little support and by coming alongside a parent it can help keep a family together.